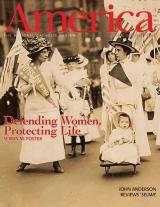 Read FFL President Serrin M. Foster’s landmark speech, “The Feminist Case Against Abortion,” in America magazine. Then listen to a portion of her interview on “America This Week” as she discusses pro-life feminism, FFL’s revolutionary work for those at highest risk of abortion (collegians, the poor, women in the workplace, victims of violence) as well as the importance of fathers, the unmet needs of birthmothers, the impact of lack of resources, and so much more. 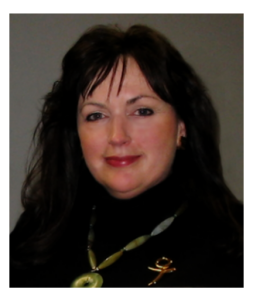 To book Serrin or another FFL speaker please contact coordinator@ffloncampus.org. Media requests should be sent to info@feministsforlife.org. Not yet a member or contributor of Feminists for Life or has your support lapsed? Please give now. www.feministsforlife.org/support. Donors/members and returning members contributing $35 or more, monthly donors ($5 or more) and including gift members will receive our Welcome Kit. Student memberships are $25. Thank you!